- Includes (2) Bass Tracker Trailer decals measuring approx. 3" high x 16.5" long. 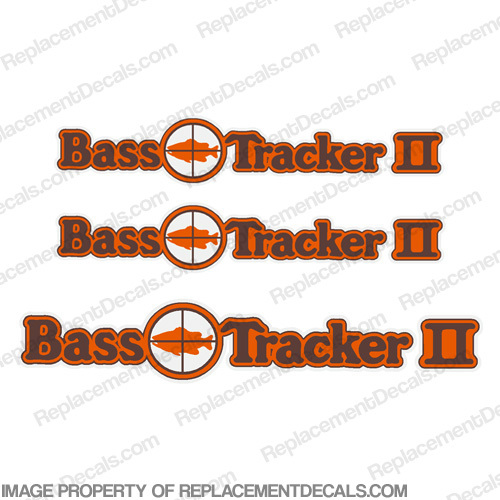 - (1) Bass Tracker decal measuring approx. 3.5" high x 20" long.